Wanted to share some exciting news! 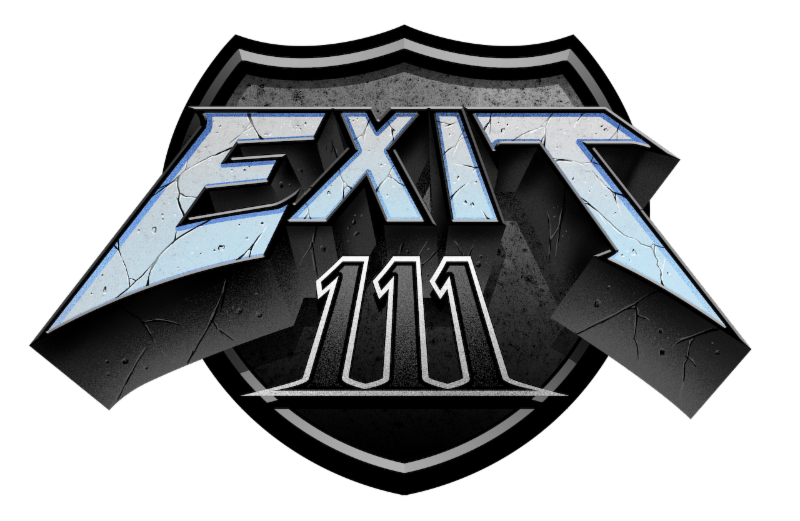 We’re working with C3 Presents and AC Entertainment on the inaugural Exit 111 Festival set to debut October 11-13 at the Great Stage Park in Manchester, TN and wanted you to be among the first to hear about this new festival. The massive footprint of the festival site–known to millions as the home of the Bonnaroo Music & Arts Festival–will be transformed into a rock and roll playground offering camping and a variety of activities tailored specifically to concert-goers with a line-up that will celebrate various genres of rock. Stay tuned for more details including the line-up and ticketing details, which will be announced in the coming weeks. More to come! This entry was posted in EXIT 111 FESTIVAL, Press Releases. Bookmark the permalink.